Sometimes, doing the things that make the sweetest memories require a little more work than it seems to be worth sometimes. or taking twice as long to decorate the tree, because he keeps wanting to play with break the ornaments. Granted, a lot of times these kind of memories consist of a few meltdowns, an extreme mess, and possibly some bribing of sorts— but inevitably they’ll be the things we'll look back on and laugh at and think, I'm so glad we did that! A lot of times, when we're doing something ridiculous, Jeremy and I will look at each other with a smirk and say, We're just making memories! 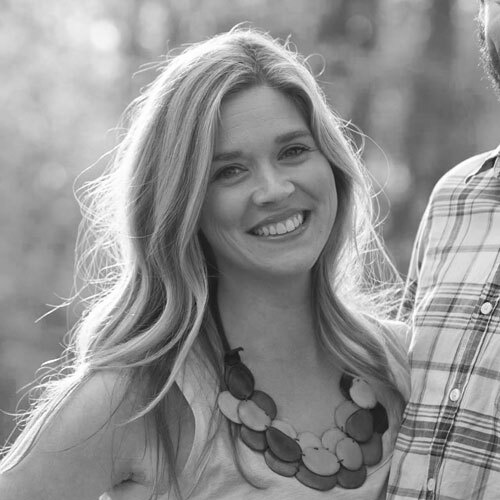 My tendency is to be a little more on the practical side, and I’d usually opt to not dirty up the kitchen, but when I look back on my life, I don’t think I’m going to remember how clean my house was, but I will remember the sweet memories we made destroying it a little bit along the way. 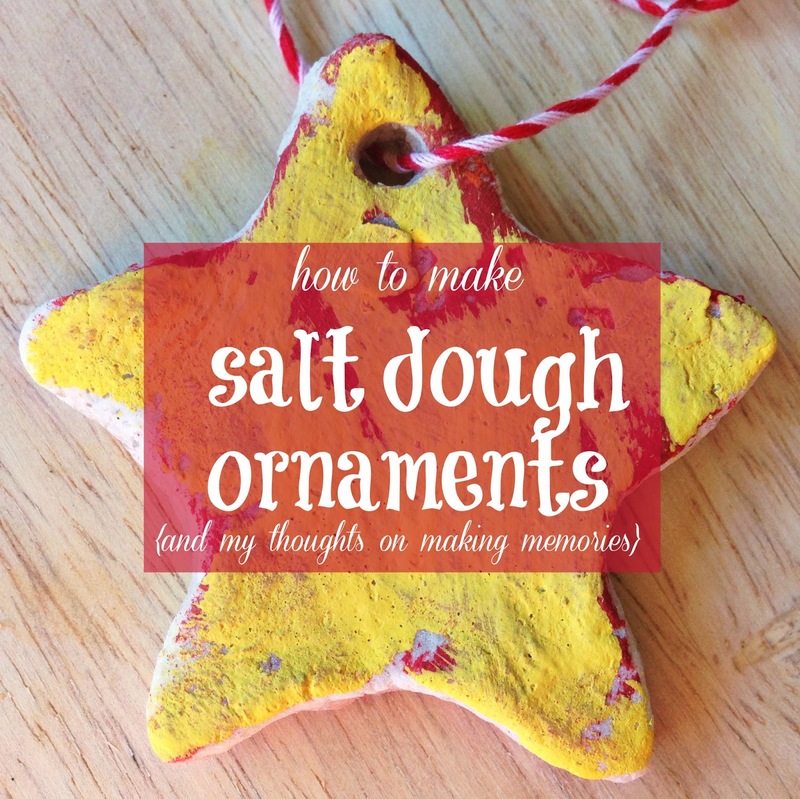 I’ve really been wanting to make these Salt Dough Ornaments because for one, I’m super sentimental and I LOVE anything homemade, and two they are just a classic, timeless Christmas tradition to do as a family. It doesn’t matter if they "mess them up"— it's almost cuter when they are, because it will forever remind you of this season of life (pretty messy). So, go ahead and crank up the Christmas music, get a little messy, and make you some ornaments! Combine ingredients until you reach a “doughy” consistency (adding more water or flour if needed). Roll out, cut out, and put on wax paper on baking sheet and cook on the lowest setting (mine goes to 170) for about 3 hours or until hardened. Flip the ornaments over after 2 hours to cook the other side. Then decorate! Really cute! Love the baker's twine!